Our brain changes with age, and mental function changes along with it. Our brain’s neuroplasticity enables it to change for better or worse at any age. However, we always want our brain to change for better. If you are thinking of boosting your brain performance, Brain Advantage is an intuitive, non-invasive system to help your brain perform at its best. The wearable headband that you can take anywhere has been designed to boost your brain’s ability to grow new neurons and optimize existing neuronal networks, reports FashNerd. Brain Advantage uses patented HEG (hemoencephalography) technology to measure the amount of oxygen in the blood that’s flowing to the Executive Center of your brain, better known as the prefrontal cortex. This so-called Executive Center helps to handle various thoughts and emotions that may be happening at once. “Ultimately, we identified several technologies that each target different aspects of brain function. Working with these technologies, we found we could integrate therapies together to create customized training for each individual’s needs. Using this system, we found we could change brain function, processing issues, neuromotor skills deficits, cognitive and memory issues all at once. We were excited to discover that our results far exceeded our wildest hopes,” explains project owner Don Barrett on his Indiegogo campaign. How does Brain Advantage work? 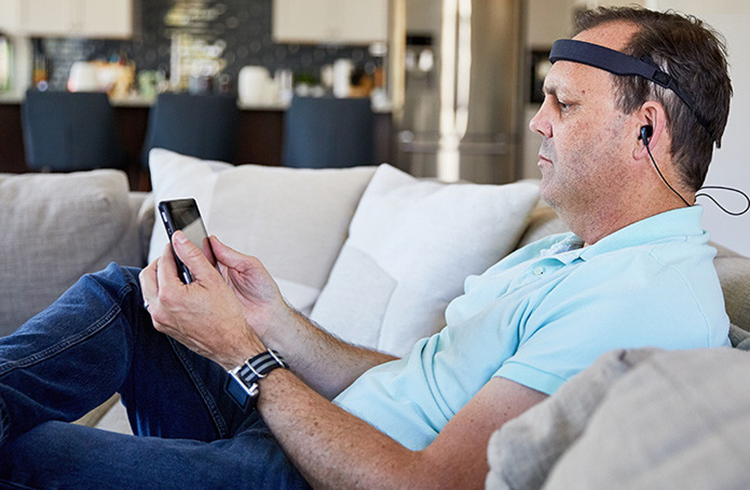 In the headband there are tiny HEG sensors embedded directly against your prefrontal cortex. By measuring the oxygen in your blood, these sensors determine how focused you are. The information is instantly fed back to you through the visuals on the tablet, as well as audio cues. Soon, your brain figures out a way to increase the amount of oxygen-rich blood flowing to this region of the brain. The higher the flow of oxygenated blood, the better that portion of your mind performs. The improvements stay that way. Why is it better than other systems? 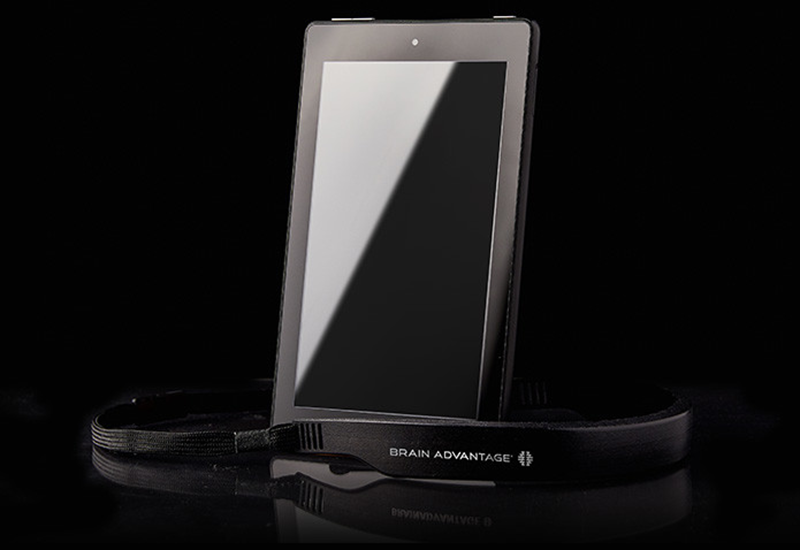 Brain Advantage uses patented HEG technology, which makes it superior to the other training systems that use EEG. Instead of measuring oxygen, EEG-based systems rely on tiny electrical signals for biofeedback; this makes the system prone to errors by mistaking twitching, muscle movement, and even eye blinking for brain activity. Barrett said when they first started with the project, the mainstream medical world did not accept the idea that a brain could effectively change itself. “The basic assumption had always been that brains were STATIC systems, incapable of generating new neurons or altering its internal neuronal wiring to any appreciable degree. However, these two characteristics– neurogenesis and neuroplasticity– have since become more widely accepted,” he said. Brain Advantage is a great tool to help professionals remain sharp and increase their ability to focus. It is also suitable for children with attention issues learn how to focus and stay focused. Early bird special for Brain Advantage start from $197; it’s a huge (67%) discount on its MRP $600.00. 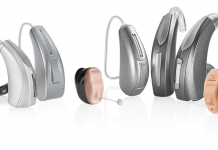 You will also receive 12 months access to the system and unlimited self-assessments. Estimated delivery is December 2018.